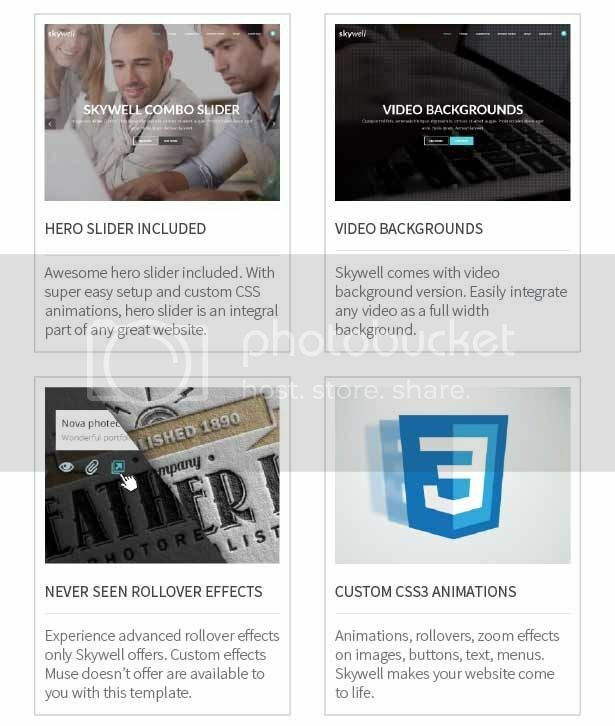 Skywell Multipurpose Muse template is your Ultimate Tool to create any website you can imagine. 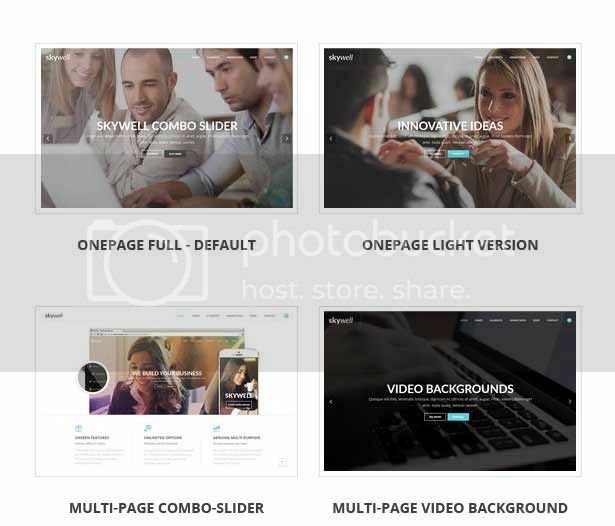 It includes all sections and pages which you can combine to build thousands of different websites. 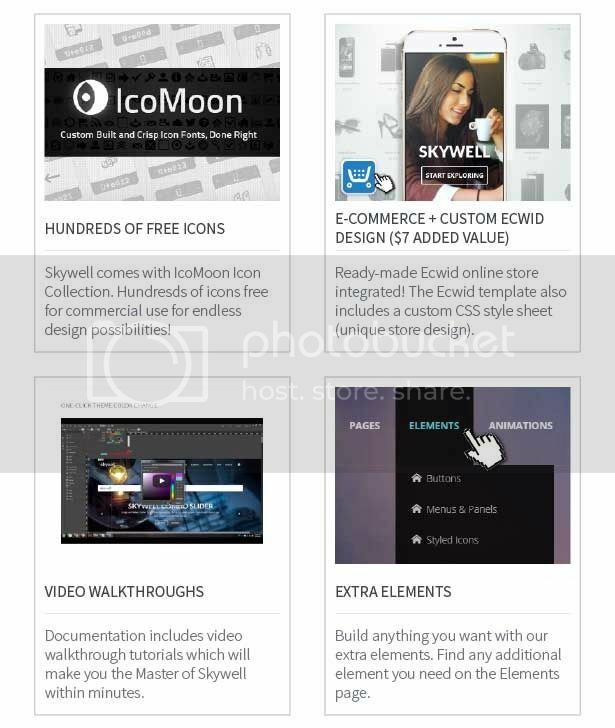 And if all included elements aren’t enough, Skywell includes additional page with Extra Elements that contains loads of additional custom designed sections. 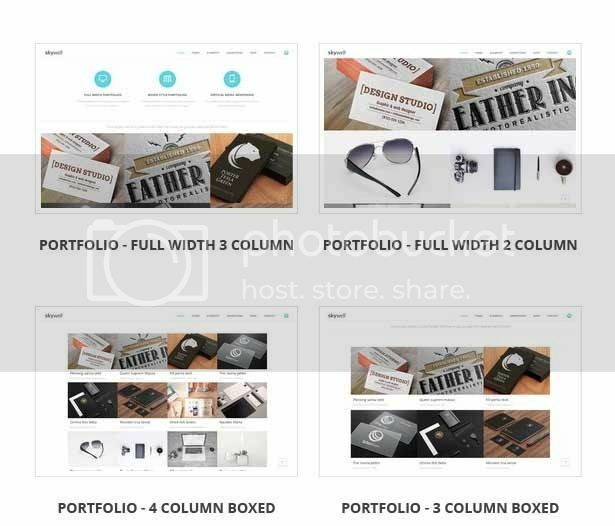 Read on and see all amazing features this Muse Template offers. 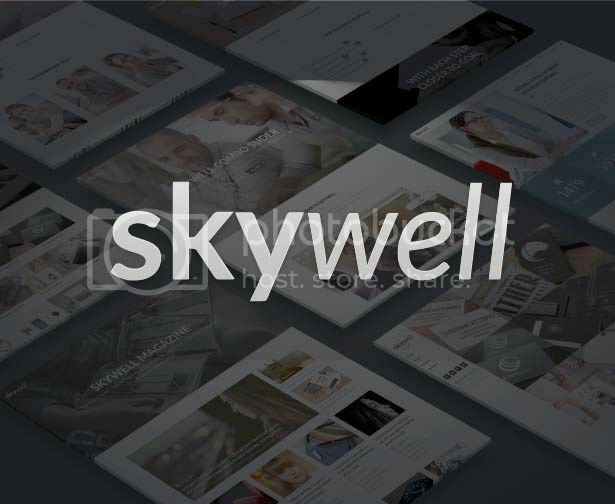 Skywell is a professional Multipurpose Muse Template with Clean and Modern design and hundreds of custom features and pages. 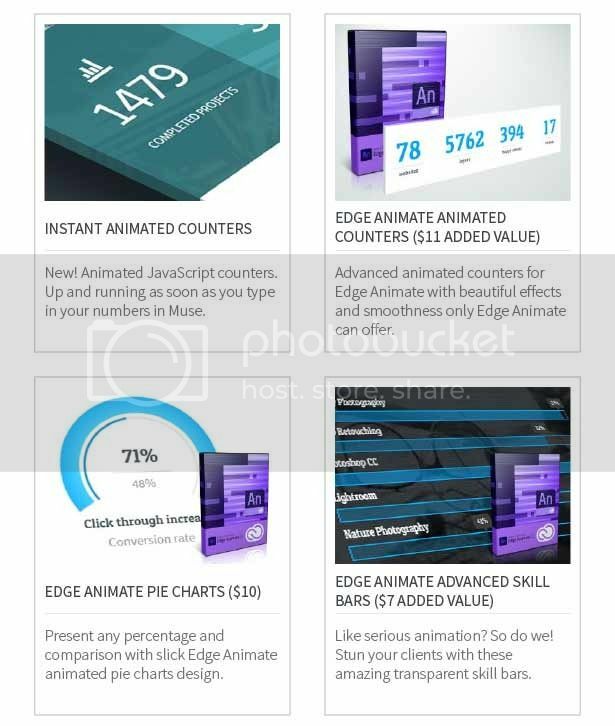 It’s easy to use and comes with all the latest features Muse can offer plus custom features some of which are unique to our theme like custom CSS Animations, SnazzyMaps, IcoMoon icons, Edge Animate Animations, AI Mock Ups, Ecwid Online Store (e-commerce), Video Backgrounds, Full Screen Slide Show, Hero Slider with custom layouts, ONE-CLICK Theme Color Change and more. 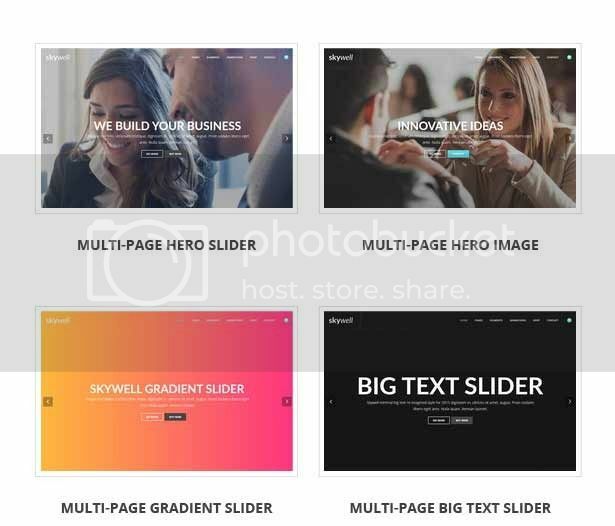 This template is also the first to introduce the combo slider for Muse which means you can now insert videos in your slide shows and hero sliders. 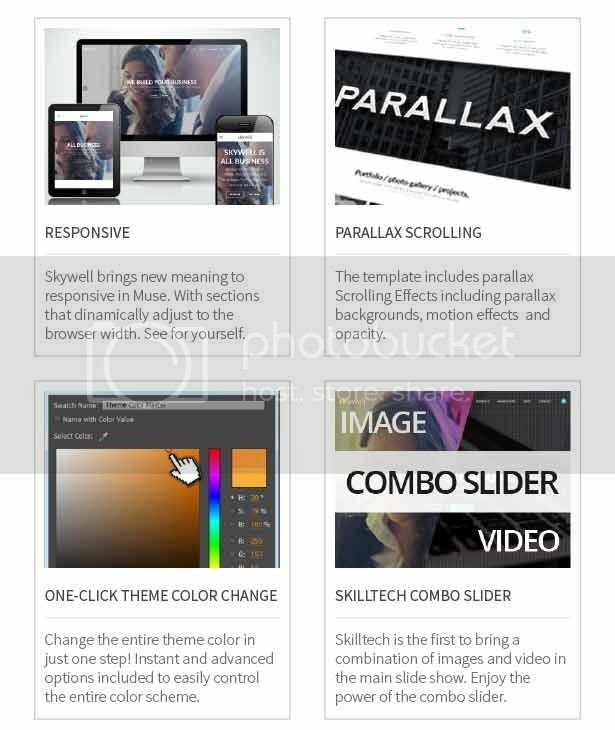 This responsive adobe muse template is great for business, creative, corporate websites, portfolio, professional design studio, photo studio, digital agency, freelancers, media production company, cause organisation, NGO website, lawfirm and more… It includes a Revolutionary Skilltech Combo Slider, Hero Slide Show, Hero image, Adobe Muse Video Backgrounds, Gradient Slider, Big Text Slider and loads of predefined layouts and custom animations. 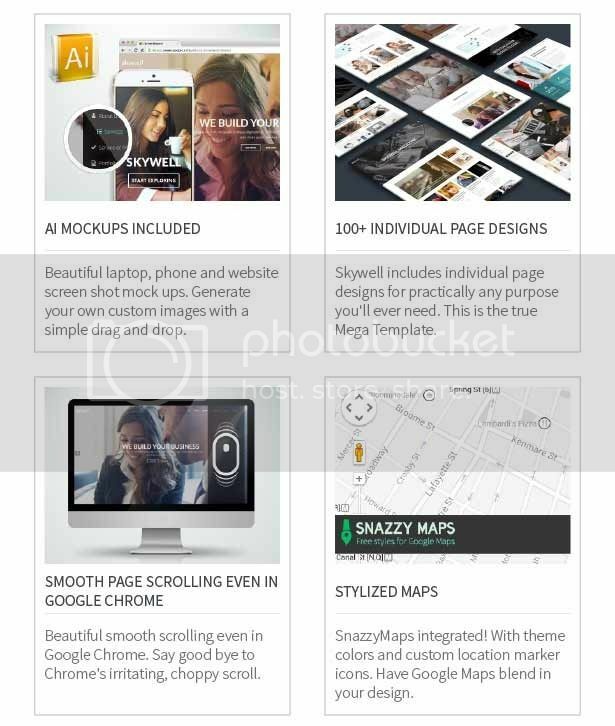 Template also includes Magazine Adobe Muse Template and E-Commerce Adobe Muse Template. !!! 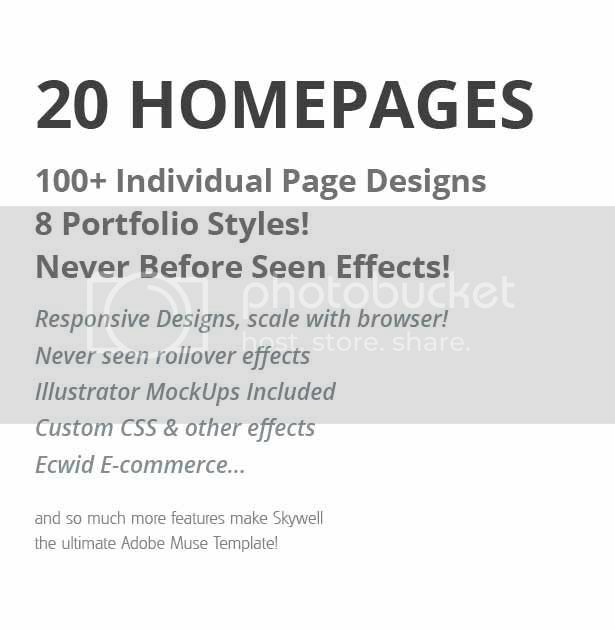 Warning: THIS IS AN ADOBE MUSE THEME, NOT A REGULAR WEBSITE. TO PUT IN IN BEST USE YOU WILL NEED ADOBE MUSE. 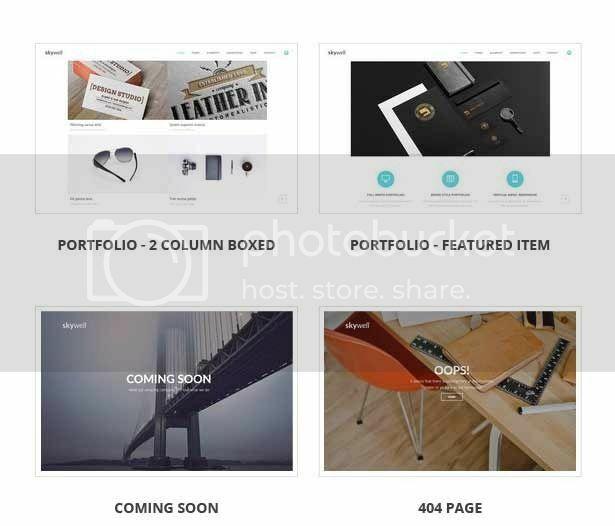 CREATE BEAUTIFUL WEBSITES FAST AND EASY WITHOUT WRITING A LINE OF CODE WITH ADOBE MUSE. 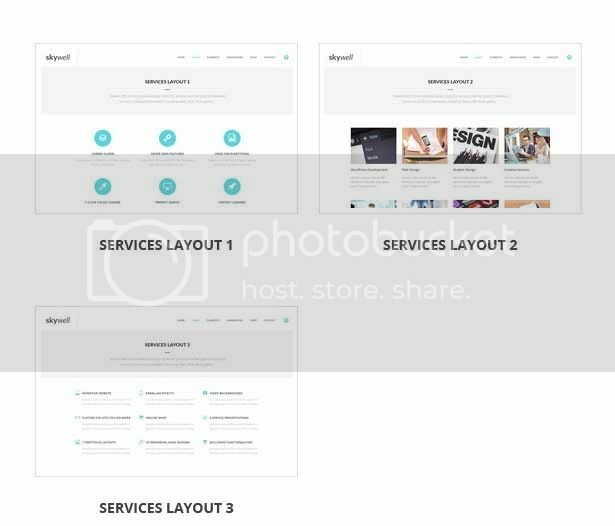 Our template comes with full all day support. 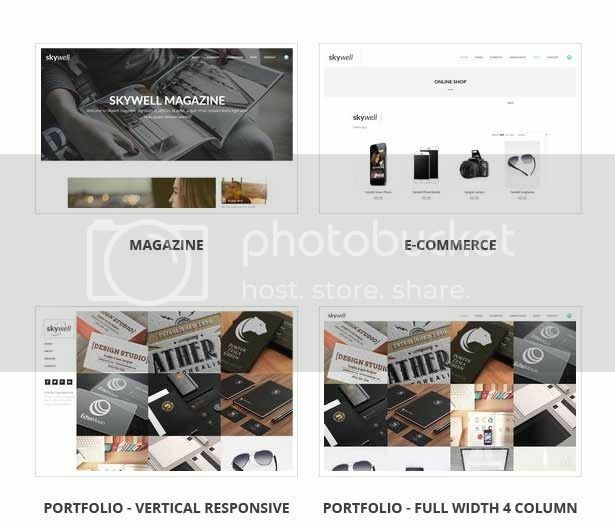 If you have any questions or problems regarding this Muse Template, our team will be at your disposal 24/7. ALL delivered images used in the design are licensed under CC0 so you are free to do whatever you want with them (commercial use included). 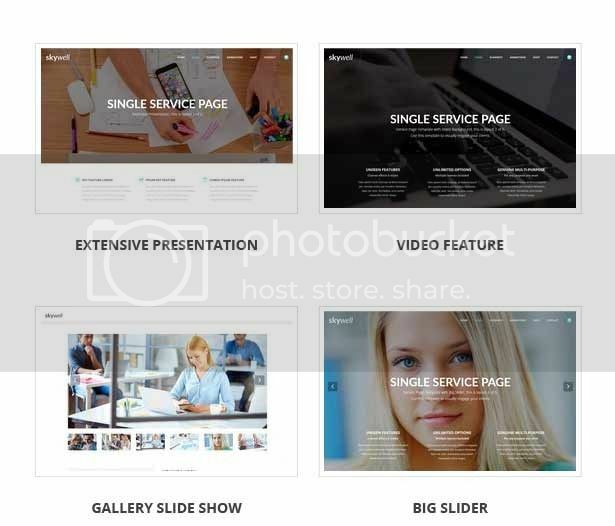 Some of the images included in the preview will not be included in delivery files. All company logos belong to their respective owners.